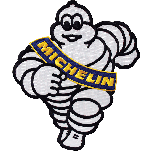 This vintage, authentic design was used on more Michelin apparel in the 60s, 70s and 80s than any other art. 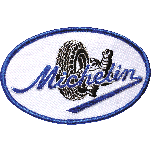 These cool sew on Patches are perfect for t-shirts, caps or jackets. 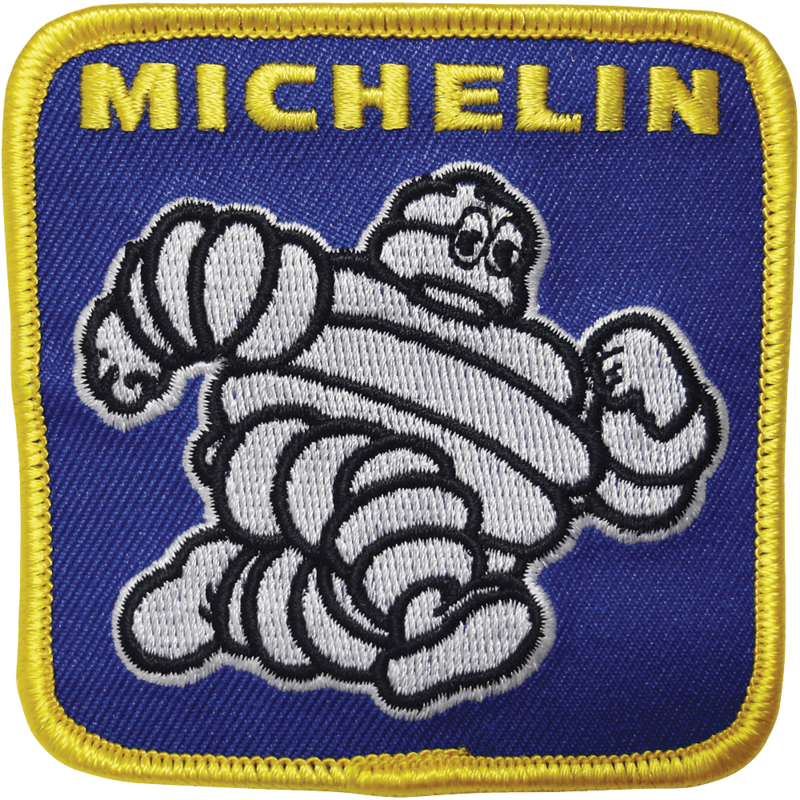 “Square Michelin Bibendum” (the Michelin Man) patch measures 3"" tall by 3"" wide. 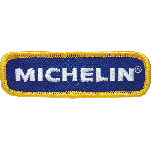 Made on premium twill, the sew on patches embroidery is of very high quality, with fully embroidered Running Bibendum design. 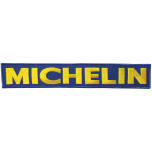 Much nicer than the NOS or illegal color versions you'll find out there on the auction sites! 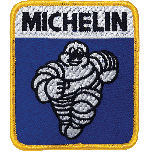 These patches are officially licensed by Michelin Lifestyle Ltd. Collect all seven original Michelin designs!